Do you have any tips for a swimmer who's body position is causing her to have a very difficult time coming out to breathe? Her head is very low in the water almost completely submerged and when I tell her to lift her chin her whole back sinks in. She lifts her neck too much. She keeps good body position while flutter kicking and no arm movement. If your swimmer is a child then this is an age-old problem that I have come across many times over the years. Kids love being under the water and it is usually a lack of arm pull that causes their head to be so deep in the water and this then leads to extreme difficulty in taking a breath when needed. Instead of pulling with their arms to assist with raising the head, they just attempt to lift the face out of the water. The result is exactly what you have described: over use of the neck, and a drop in back and body position and no breath taken at all. The lack of arm movement is caused either by a lack of coordination or general laziness as it is easier to swim with arms by the sides just kicking the legs. This can be overcome by using some floats that will allow them to raise the head easily. Teaching the swimmer (even if your swimmer is an adult) to breathe regularly after a certain number of arm pulls will eventually train them to breath and use their arms in the correct way to assist their breathing technique. Breathing before they need to rather then attempting to take a breath at the point of exhaustion will help make breathing easier. 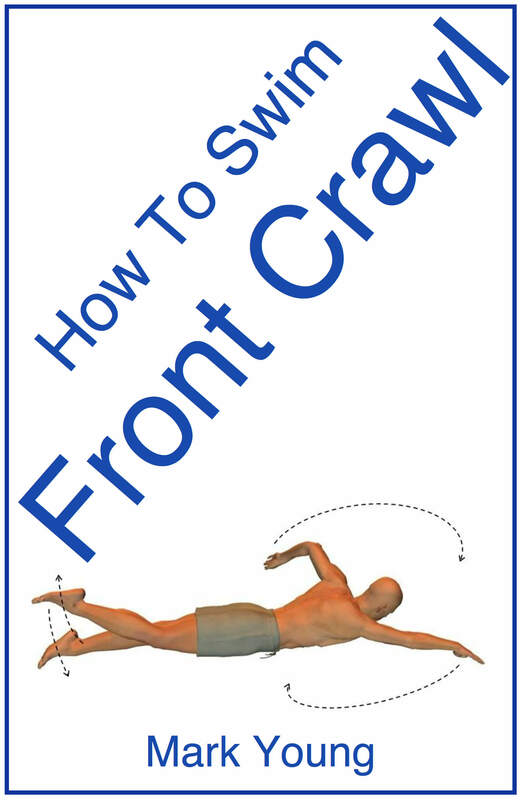 If you swimmer is using her arms correctly when swimming it maybe that her arm pull is not strong enough or not long enough to help lift the body and head enough to breathe. Once again a combination of exercises using floats or buoyancy aids will help achieve the correct technique. 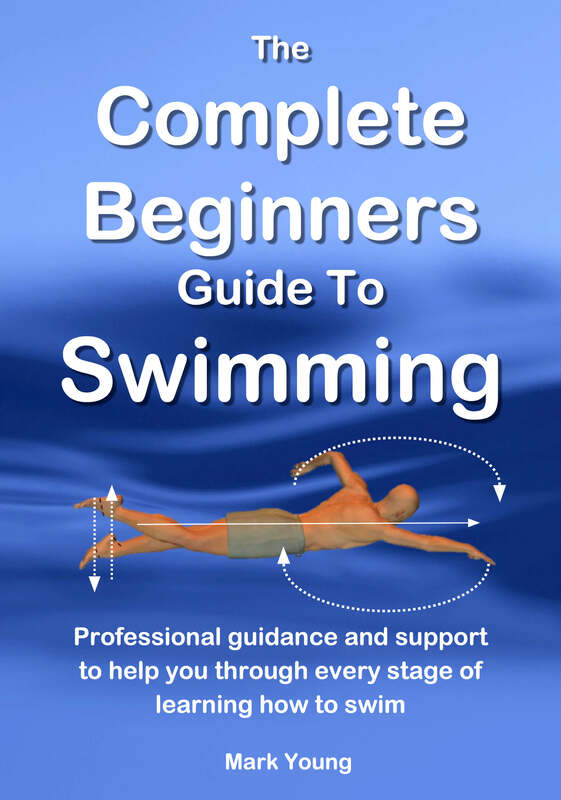 My very popular book How To Be A Swimming Teacher contains over 80 separate exercises each with common mistakes and relevant teaching points. You can download it instantly, print out the parts you need and keep them with you on poolside. Click the link below for more information.